Rascal Flatts Celebrates krisimasi in July? which song do u like better???? What is your inayopendelewa song from the album Me And My Gang? I heard on the radio Rascal Flatts is opening their own resturant chain.Anyone got anymore info on that? I would like some help please! In the official muziki video of the song Here Comes Goodbye, what is the little boy saying to which the father majibu What's it like? I can't hear what he's saying and I would upendo to know. It's a wonderful song! What song/songs do wewe relate to most? wewe should check out the new band, 33 miles!! They sound a lot like Rascall Flatts and they are really good and have amazing music!!! and this week only (October 6th-13th) they are offering a FREE iTUNES download!!!! just click the link below, download, and listen!! hujambo everyone I found out that KISS 108 Boston was giving away tix to the Boston onyesha in Sept. Please to the Rascal Flatts ! Let's come to France and have a tour ther. 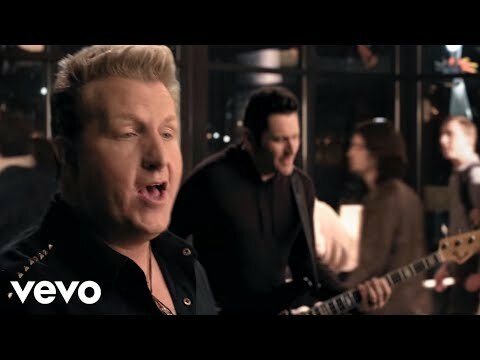 a video iliongezwa: Rascal Flatts Celebrates krisimasi in July? a comment was made to the poll: What is your inayopendelewa song from the album Me And My Gang? Which song was their debut single?